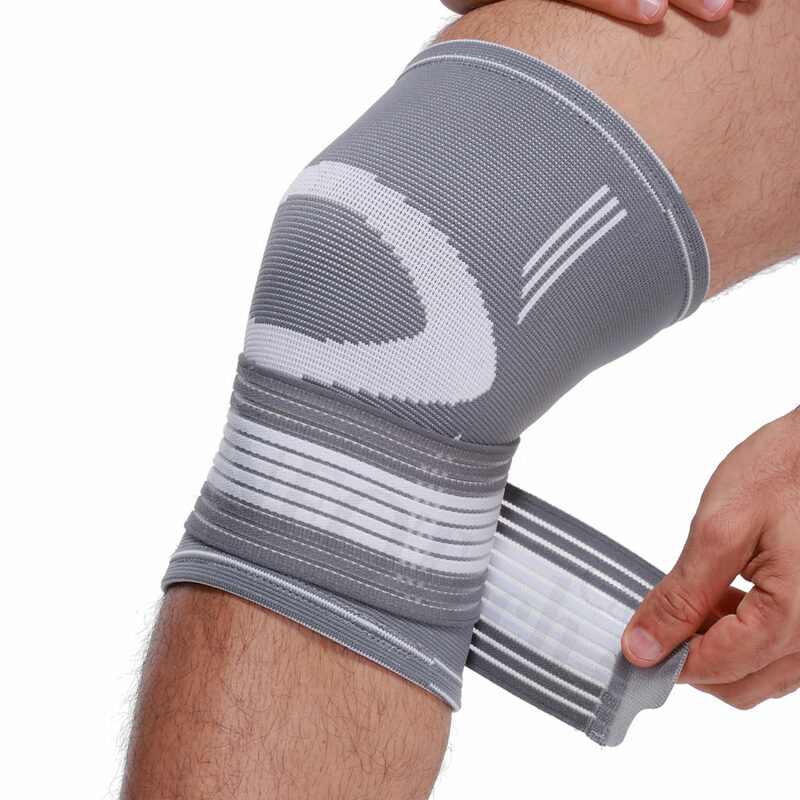 You need a knee support that is comfortable, not cumbersome while maintaining flexibility? This highly breathable NEOtech Care knee support is perfect for all day use or simply to ALTERNATE between a more rigid support when more flexibility or comfort is needed. It is designed to prevent and help relieve pain caused by overuse injuries and repetitive motion. The supports utilize a SPECIAL KNITTING COMPRESSION TECHNOLOGY to provide support to the knee region and surrounding muscles. The ADJUSTABLE compression also helps to improve circulation and reduce inflammation. It is of course safe, effective, and easy to use. It can be worn all day and night for long-lasting relief. Whether suffering from a knee injury but still need flexibility, or just from everyday use, this knee sleeve is ideal for everyone. It is breathable, comfortable and light weight, it allows to be worn discreetly underneath clothing.